With black-grass contaminating about 54 per cent of cereal crops and, where severe, causing a 50 per cent yield reduction, all methods of control need to be explored, including crop nutrition. 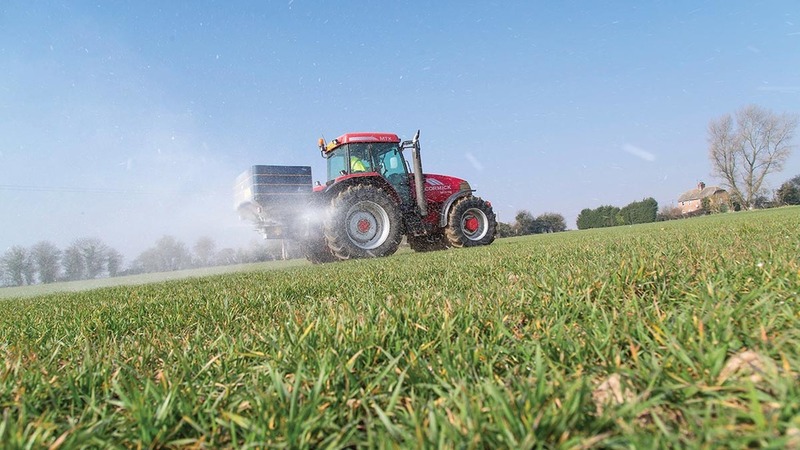 That is the view of Yara UK head of agronomy Mark Tucker, who says while it is widely accepted cultural controls – ploughing, rotation, and drilling date – are essential components of the black-grass strategy, it is rare to see crop nutrition mentioned. “This, I believe is an oversight,” he says. Classic research has shown how nitrogen and phosphate impact on a wheat crop, with an increase in leaf number, leaf size and rate of development, tillering and root growth. “All of these give the growing crop a competitive advantage,” says Mr Tucker, “and under normal conditions, to optimise yields, wheat will go in around September 15-20, at which time soils will be well aerated, warm and contain available moisture. But while delaying drilling can contribute considerably to black-grass control, it does leave crops coping with wetter soils which are less aerated, says Mr Tucker. Some soils can be close to field capacity and soil conditions are thus becoming increasingly anaerobic and are cooling down by the day. 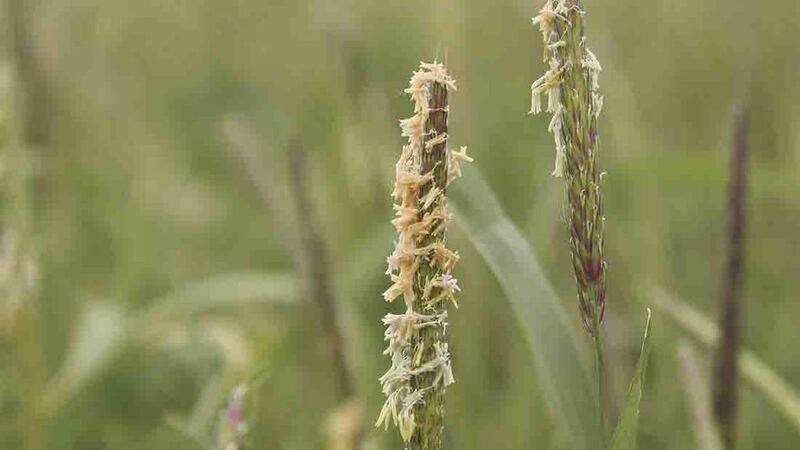 Can black-grass be wiped away? “The problem is that these conditions lead to reduced nutrient availability to the growing crops,” says Mr Tucker. In non-Nitrate Vulnerable Zone (NVZ) areas, autumn applications of nitrogen can be used to speed up leaf and tiller production. However, where NVZ rules apply the focus should be on very early spring applications of an NPKS compound which delivers fresh nutrients that are available as soon as soil temperatures trigger spring growth. Foliar applications of nutrients should also be part of the strategy to ensure the best possible start to spring growth.